Gartner's market analyses, in the form of what are known as Magic Quadrants, are among the most respected and influential market studies in the technology sector. The quadrants are divided into various categories and depict the current market position of certain businesses or solutions relative to their competitors. 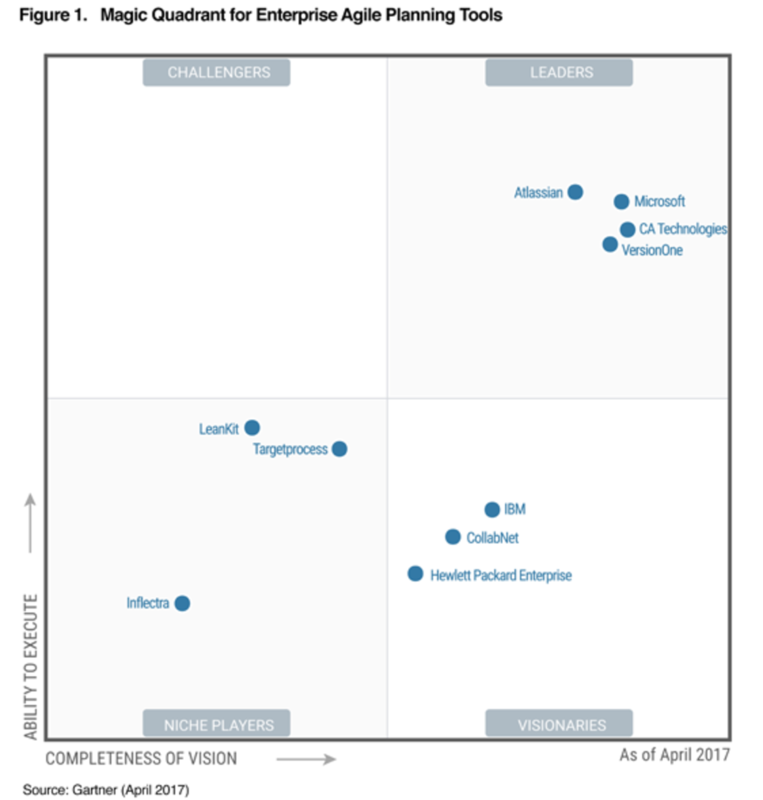 A Gartner Magic Quadrant is the culmination of an investigation into a specific market to provide a broad overview of the positions of all the players in that market. Enterprise agile planning tools enable organizations to make use of agile practices at scale to achieve enterprise-class agile development (EAD). The Gartner analysts have identified a new evolution from project-centered agile tools to EAD. They say this is important for those software teams, departments and businesses which want the everyday practice of software development to be just as easy as coordination and collaboration. However, there is certainly a potential for friction in this arrangement: How can teams stay autonomous and independent while also working in the spirit of business strategy? It is precisely this challenge which EADs address. They must support monthly, weekly and even daily deliverables based on business outcomes and should link the daily work with business strategy. According to Gartner, Atlassian offers a comprehensive solution for the implementation of agile as well as more traditional projects in that it has limited requirements for functions at the portfolio level. Gartner says that the Atlassian solutions place a strong focus on task management inclusive of error tracking, project administration and collaboration. Atlassian’s willingness to invest in integrative features is also emphasized. Gartner says that the Jira software is flexible and easy to adapt. Also, that the concept of the Atlassian Marketplace allows Atlassian to concentrate on core functionality while partners develop solutions for numerous extended applications. As for strengths, Gartner highlights that Atlassian’s range extends beyond the actual development teams with HipChat, Confluence and Trello collaboration features and through to Bitbucket (and the support for Git and continuous integration) which supports those who want to implement various DevOps methods. This Gartner analysis shows that Atlassian has been playing in the big league for a while now and offers established, sophisticated and sustainable solutions which advance businesses globally. Further reading: You can find a comprehensive summary and assessment of the Gartner Magic Quadrant for Enterprise Agile Planning Tools including the evaluation criteria at Gartner’s website. We are your Atlassian partner! Do you want to implement or extend your Atlassian tool stack? Looking for customized solutions for your business communications or software development processes using Atlassian tools? Do you have questions about technical or organizational issues? 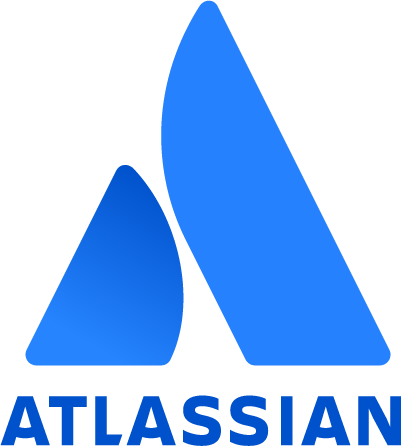 As an official Atlassian Partner and one of the most experienced experts on all-things Atlassian worldwide, we would be happy to help you with all aspects of the full product portfolio of the Australian software developer. Contact us, no strings attached.